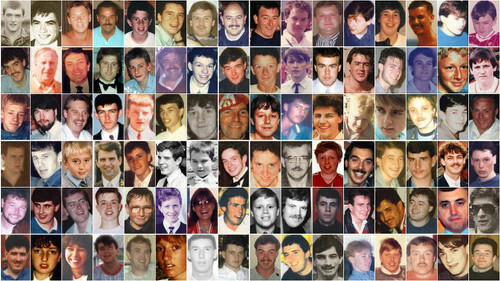 The Hillsborough jury has gone out to consider its conclusions, more than two years after the inquests into the 96 deaths started. The seven women and three men who make up the jury were sent out at 2.05pm today - after sitting for 292 days. 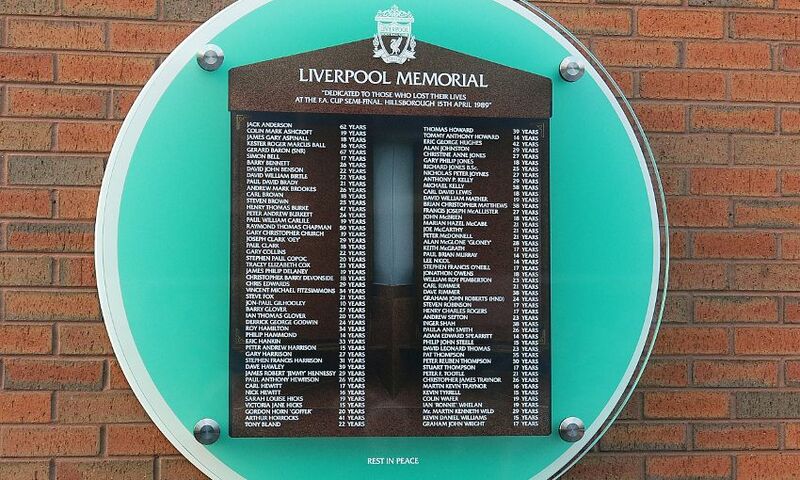 They will have to answer 14 questions in a general questionnaire as well as complete indiviudal questionnaires recording a time and cause of death for each of the 96. The inquests started on March 31, 2014, and were originally set to last six to nine months. The jury was sent out almost 27 years after the disaster at the FA Cup semi-final on April 15, 1989. Coroner Sir John Goldring told the jury: “You decide the case only on the evidence you heard in court. “Put out of your mind anything you may have read, heard or discussed about the disaster. “Decide the case dispassionately on the evidence. “Put emotion to one side. Do not make critical findings unless the facts justify them. He told them audio visual evidence they had seen was “plainly very important”. He said: “You assess the witnesses. “You decide what evidence you accept and what evidence you reject. “Bear in mind people are giving evidence about events now very many years ago. He added: “While in many instances you may think that documents produced much closer to the events were likely to be more reliable than the memories of people trying to recollect many years later, you will need to bear in mind that letters and other documents from the time may have been produced with a particular recipient or audience in mind. The coroner had been due to complete his summing up yesterday, but the court was adjourned after lunch due to a juror issue. He started his summing up of the case in January and it had originally been expected to last three weeks, but the court experienced a number of delays. When he started the hearing this morning, Sir John reminded the jury of their responsibilities. He said: “Juries are a random selection of members of the public of all backgrounds and ages. “They have to work together in the interests of justice. “We are conscious that you have devoted a very large part of your lives to these inquests. “We have, of course reached a very important stage of the inquests. "You will shortly, not immediately but shortly, retire to consider your decisions. “It is of the highest importance that all of you work together in the interests of justice. “It requires you to be able to discuss the evidence together in a civilised manner. “It requires you to work together as a team. “It requires you to make your decisions together. “It requires you to put to one side any personal issues which can sometimes arise.